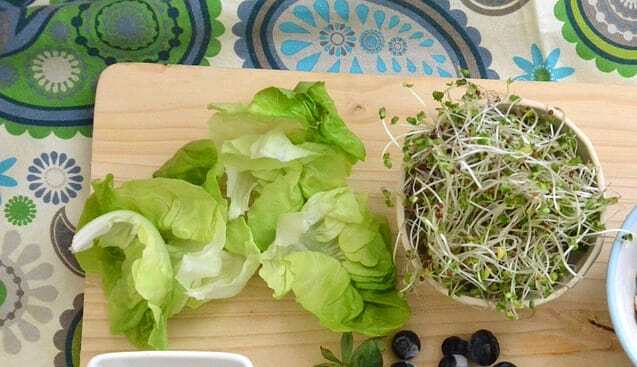 Get Healthy On A Vegan Diet! by Matt 04/04/2018 01/03/2019 . Pycnogenol is a patented or branded form of pine bark extract which is derived from the bark of French Maritime Trees which grow in the southern part of France. It has been credited with numerous health benefits and has been studied extensively by researchers in treating many common diseases. Pycnogenol contains a high level of polyphenols which are responsible for many of the biological activities of the supplement. 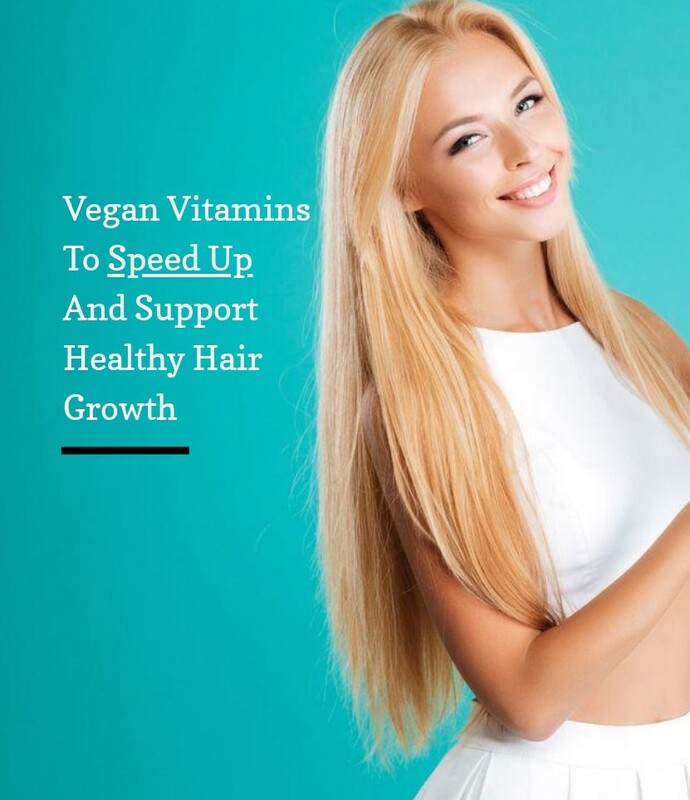 In large, the benefits of Pycnogenol seems to be through its ability to scavenge free radicals such as superoxides, hydroxyl radical, lipid peroxyl radical, and reactive nitrogen species in the body. It’s the patented Pycnogenol supplement which has the most proven health effects from clinical trials in humans. 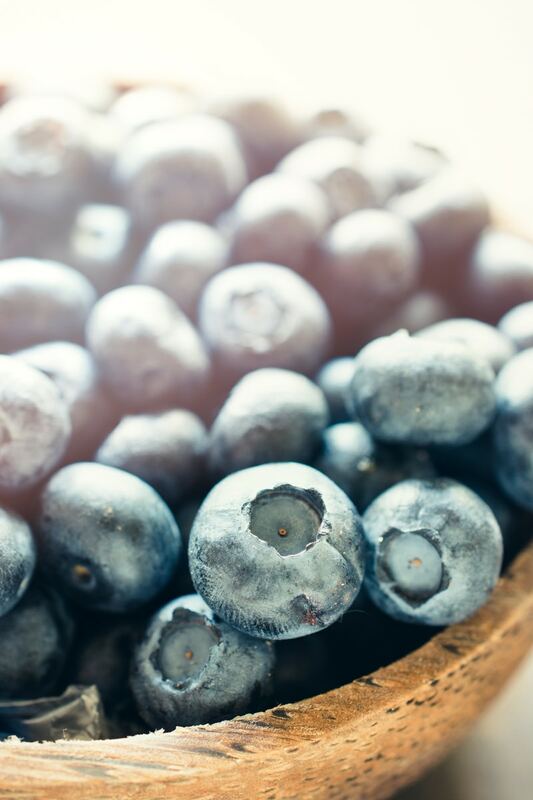 The thing that makes pycnogenol really effective is how all of the components of the supplement act synergistically together to help improve oxidative stress markers, inflammation, and glucose control. The number of studies showing that Pycnogenol is beneficial in improving human health is growing every year. Standard Pine Bark Extract has very few studies showing these health benefits. This is why in my opinion, it’s better to go with Pycnogenol if choosing between them. Is Pycnogenol and Pine Bark Extract the same thing? There are many options out there of pine bark extract supplements, but since Pycnogenol comes from the bark of a pine tree, what is the difference? And why would you pay more money for a branded product rather than a generic pine bark extract supplement? First of all, the source of the product is very important. As already mentioned, the particular tree that the pine bark is extracted from is native to France and also grown in a very clean environment compared to other pine bark extracts which may be sourced from more polluted parts of the world like China. That being said, there are other pine bark extracts sourced from places like Korea, which have been found to provide similar levels of polyphenols. 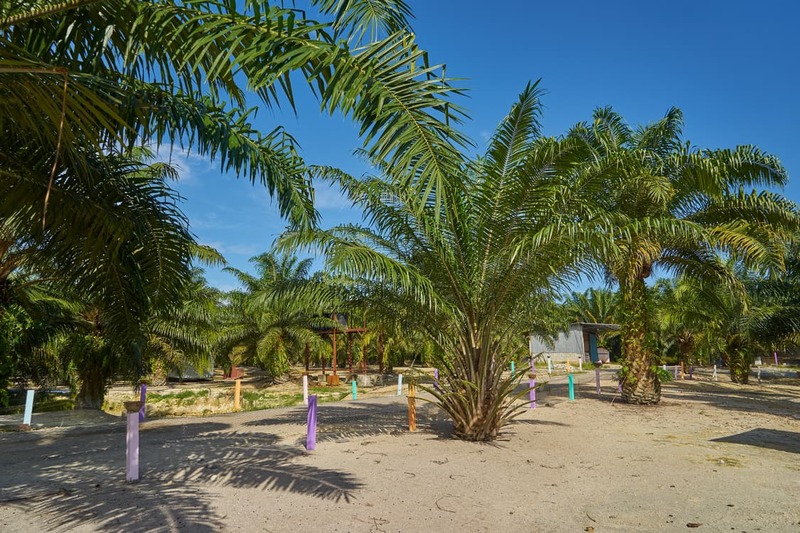 The extraction methods used to obtain the pine bark and its components. Mechanical and chemical methods used to produce the supplement. The quality and strength of the end product. Pycnogenol is extracted using a patented process. Pycnogenol has the backing of over 300 studies and 100 published clinical trials, which shows its effectiveness, whereas other pine bark extract supplements have very few, and many are based on just animal models. If you wanted the best quality bine bark supplement with the most human clinical data to support it, then the choice of obvious: Pycnogenol. If you want to try a generic pine bark supplement, where you can’t be sure of its strength of efficacy in preventing and treating disease, then the regular pine bark extract would be sufficient. 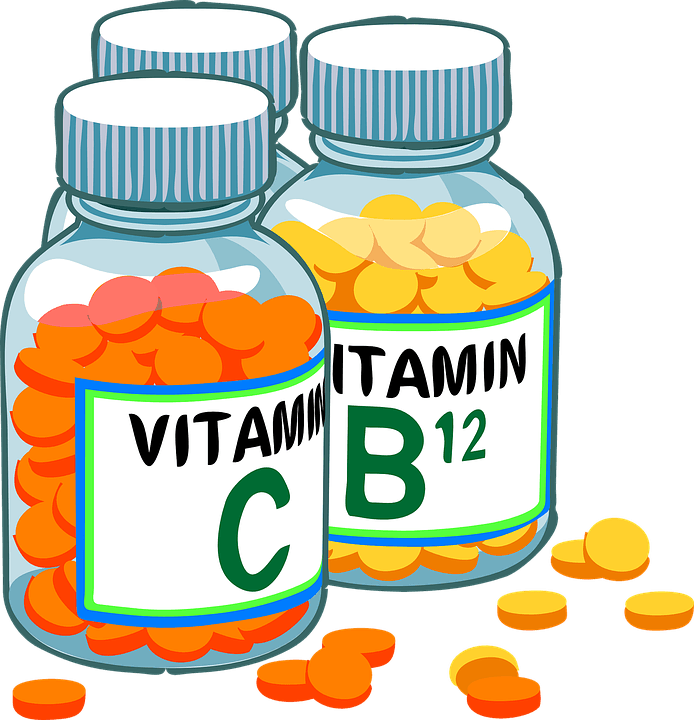 There are safe and easy ways to test whether or not the supplement is having the desired effect. French maritime pine bark extract (Pycnogenol) has a proven effect on lowering blood glucose in a dose-dependent manner. Therefore, one could do a glucose tolerance test and try out both supplements. Or you could simply take the supplement for a period of time and test using a home glucose monitor, or be getting some lab work done. Although this is just one test, and both supplements could produce a similar result, it doesn’t necessarily mean they are equal in all ways. Sometimes we can tell the differences between supplements based on our subjective feeling of well-being, and other times it’s good to test, so you can look at the results objectively. Other tests you can use to test out the effectiveness of supplements are things like HbA1c, C-reactive protein, total cholesterol panel, full blood count (WBC’s) and ESR. Pycnogenol appears to have numerous beneficial effects on the human body. It acts as a powerful anti-inflammatory and antioxidant, where it is able to mop up free radicals which can damage cells in our body. Below are some of the main benefits associated with taking pycnogenol. Pycnogenol has been found to lower blood glucose of people who have been diagnosed with type 2 diabetes, and it does so in a dose-dependent manner. The patients could reduce the dose of their blood pressure medication by half. 58% of the patients had their blood pressure under control by the end of the 12 weeks. Improvements in LDL cholesterol were noted in the treatment group. There have been multiple clinical trials looking at the effect of Pycnogenol on symptoms associated with asthma over the years. In one of the studies, sixty children took Pycnogenol for 12 weeks to see if it was able to control their symptoms. 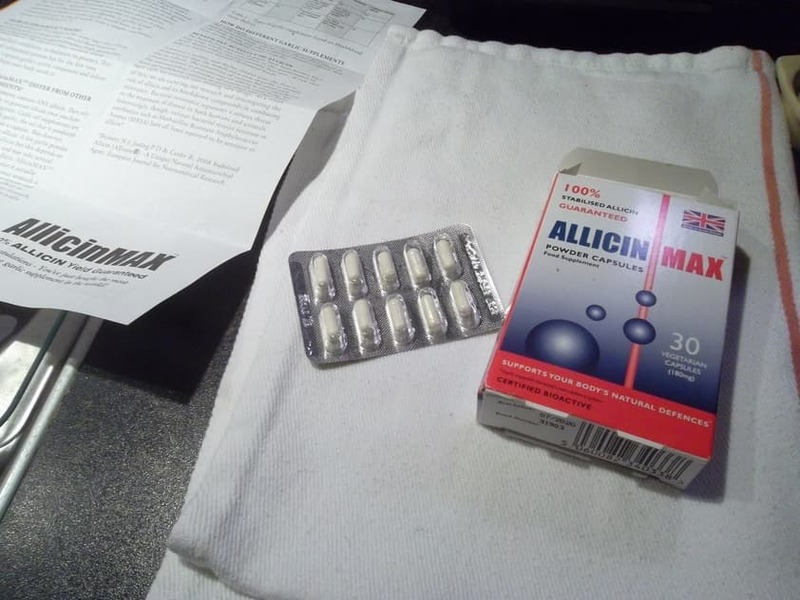 The maximum dose in the study used was 200 mg. The results were amazing: 18 of the 30 patients were able to discontinue use of their inhaler that they needed. Pycnogenol was also able to decrease the number of puffs needed dramatically from 2.6 per day to just 0.2. In a second study, which involved more patients, 55% of patients were able to reduce their corticosteroid dose after taking pycnogenol. (study). 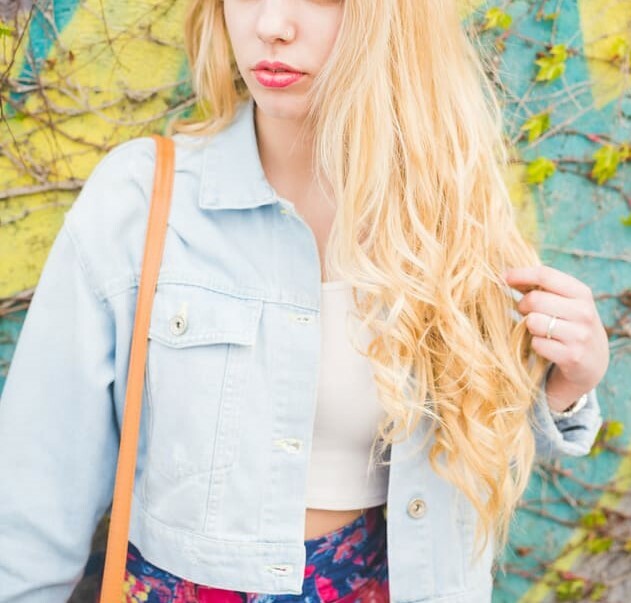 Everyone wants to stay young looking, and that’s why so many people spend a lot of money on skincare products. As someone who uses skincare products, I know they can be very important… But what you put into your body also plays a massive role in external aging. Many of these benefits are described in this study. As mentioned, Pycnogenol possesses some antiviral and immune system boosting effects, so it’s no surprise that it can also help reduce the number of days sick with a cold. In a study involving 70 patients, it was advised that when they first develop any cold-like symptoms, they had to take 50 mg of Pycnogenol – twice daily. The treatment group was only affected for 3.1 days compared to 4.2 days for the placebo group. The treatment group required less additional medications, cough syrups, nose sprays for symptom relief. Pycnogenol prevented further complications in the treatment group and had less lingering symptoms. Reduction in all symptom such as temperature, sore throat, sneezing, running nose etc. If you want to read more, you can find the study on Pycnogenol and the common cold here. 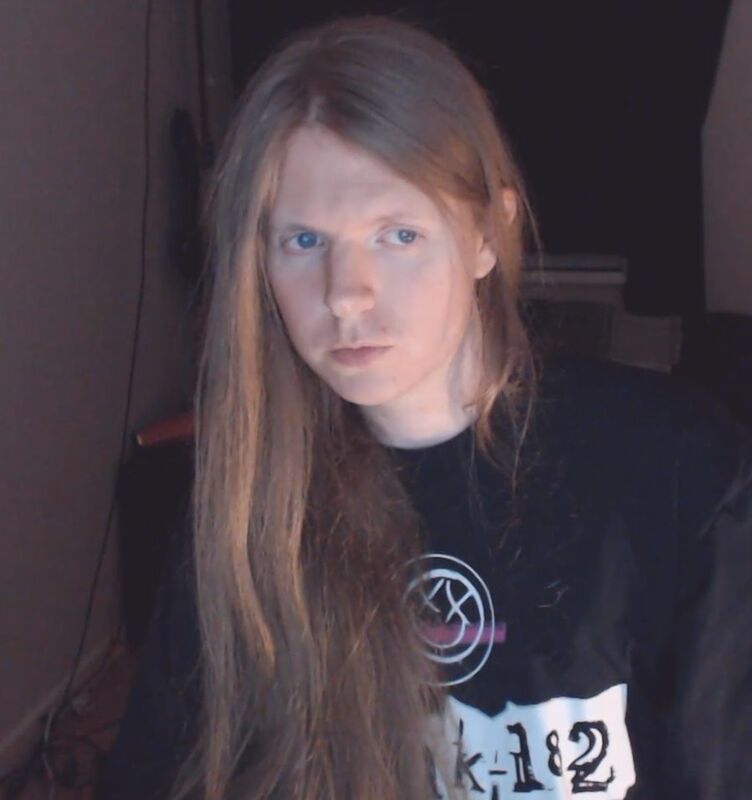 Tinnius is an incredibly common condition (I have it from playing in a rock band), it affects around 10% of the population, and younger people are more likely to be affected. There aren’t many solutions to cure tinnitus yet, but for some people, it can get better with time. Most people just simply adapt to the noise and filter it out within a few months. However, some people have it so bad, nothing seems to help take their mind off it. There have been plenty of natural remedies tried for this condition, but one that stands out as being quite effective is pycnogenol. In 2014 a paper was published showing that the patented form of pine bark extract (Pycnogenol) was able to improve blood flow to the ear of patients with Meniere’s disease. At 6 months, 87.3% of the patients taking pycnogenol were asymptomatic, compared with 34.6% of the controls. Pycnogenol has been showing to be a powerful antioxidant and improves recovery time. In 2013, a paper was published looking at the effects of pine bark extract (Pycnogenol) on army physical fitness test and performances of athletes doing a 100-minute triathlon. In part 1 of the study, the subjects taking the pycnogenol performed significantly better in improving 2-minute running time than the controls. The number of push-ups and sit-ups were improved in the pycnogenol and they performed better than the controls. The Pycnogenol group also displayed significantly less amount of oxidative stress from the training. The total triathlon time for the Pycnogenol group was 89 minutes and 44 seconds compared to 96 minutes and 5 seconds for the control group. Symptoms such as cramp and pain were also decreased in the group taking the pine bark extract supplement. Women who were in their third trimester of pregnancy were complaining of many symptoms such as lower back pain, joint pain, pelvic pain, and cramps. They were given just a small 30 mg dose pycnogenol once a day to see if it would improve symptoms. Compared to the control group who experienced no improvement, the women taking the supplement reported a decrease in pain scores and other symptoms. Due to the powerful anti-inflammatory and antioxidative effects of pine bark extract, researched looked at whether or not it could help patients with mild osteoarthritis. In a few of three clinical trials, it was shown that the supplemented provided significant improvement in pain, stiffness and physical performance. Patients (n=156) were given 100 mg/ day of Pycnogenol. Patients (n=100) were given 150 mg/ day of Pycnogenol. Patients (n=35) were given 150 mg/ day of Pycnogenol. Taking Pycnogenol appears to be a viable alternative to drugs like NSAIDs, which can come with side effects such as gastric problems. According to this review, pycnogenol could be used as a preventative and even help treat mild osteoarthritis symptoms. See the review in full here. Whether you choose generic Pine bark extract or Pycnogenol, they both provide health benefits, but you should just be aware that there may be differences when it comes to getting the results you expect from the supplement. Pycnogenol can be quite a bit more expensive, so if you’re on a budget, then perhaps go with regular pine bark extract and then try out pycnogenol later on. That way you can compare the two. 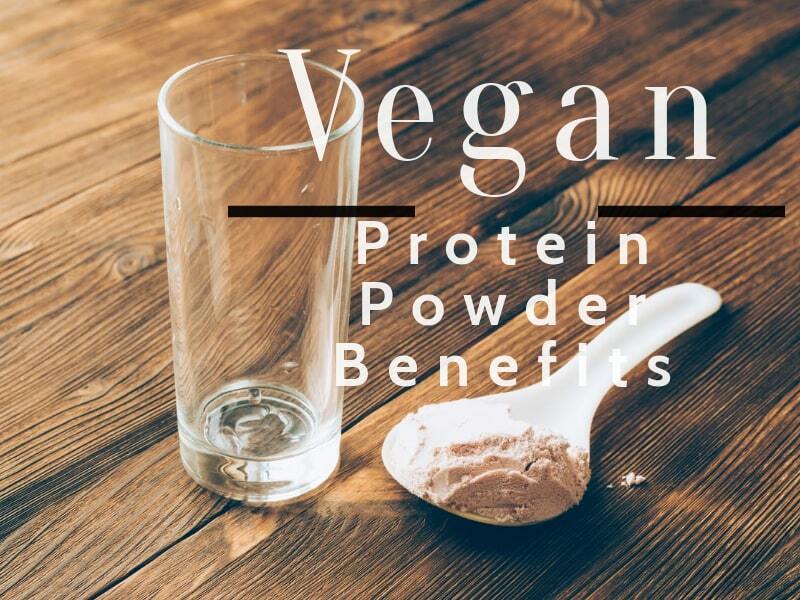 If on the other hand, you want the best, then I would recommend going with Pycnogenol, since it has the most evidence behind its beneficial effects in humans. Calorie Restriction Extends Lifespan by Almost 50% in Small Primates! How Many Garlic Pills Should I Take A Day For Health Benefits? 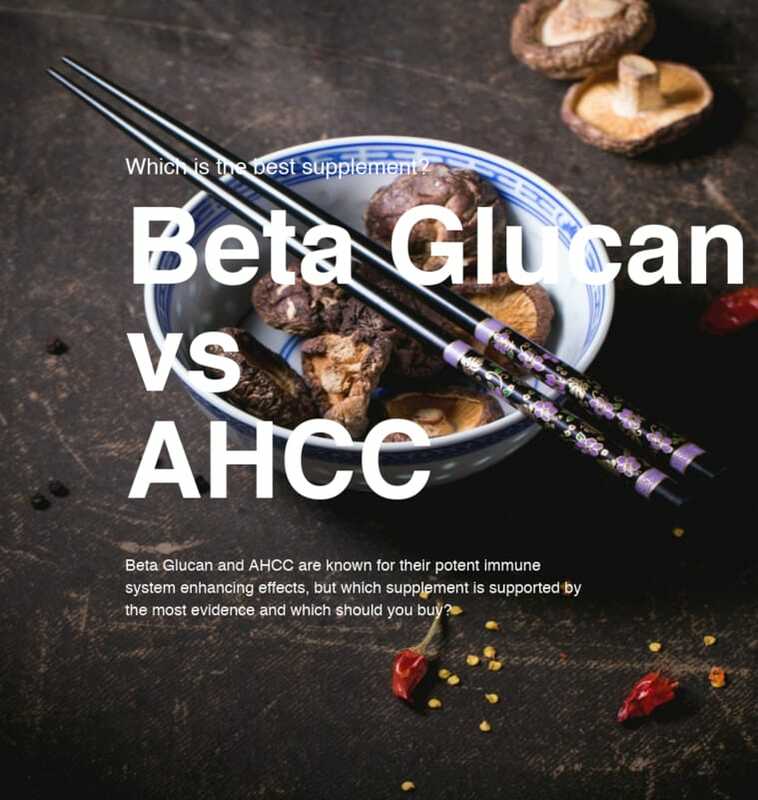 Beta Glucan vs AHCC: Which Is Better? 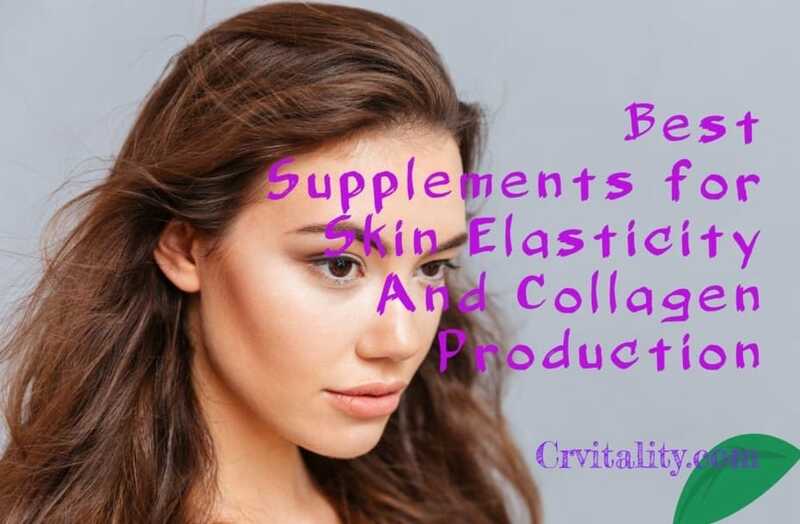 Best Supplements For Skin Elasticity: Scientifically Proven Ingredients! Hi there! I'm Matt, 34 years old, and I've been running this blog since 2006 to help educate people about nutrition, health, and longevity. 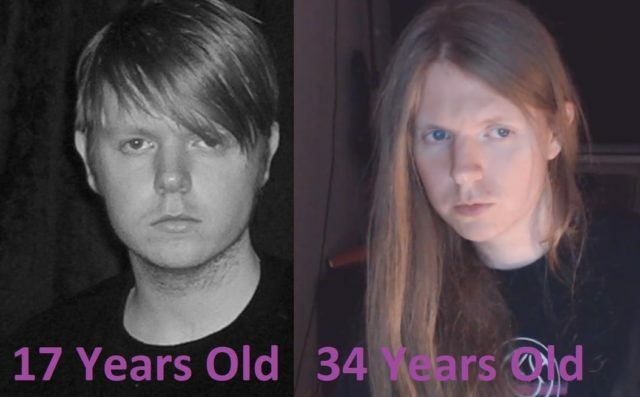 I've been on CR for 16 years to slow aging, I became vegetarian in 2007, and then vegan in 2012. I also created this blog as a resource for people who are interested in starting a vegan diet and for people who want to try CR for health and longevity. I hope you'll share this space with me, so that we can learn from each other and grow together.